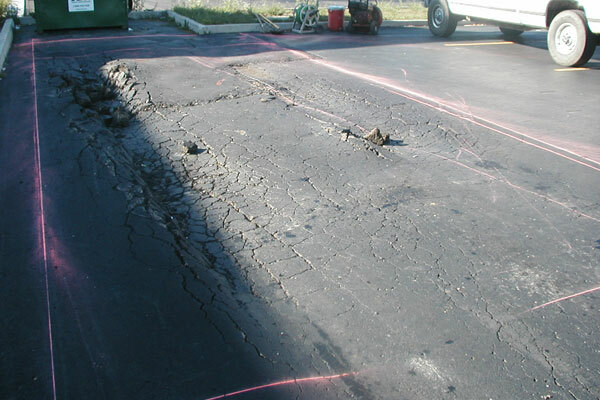 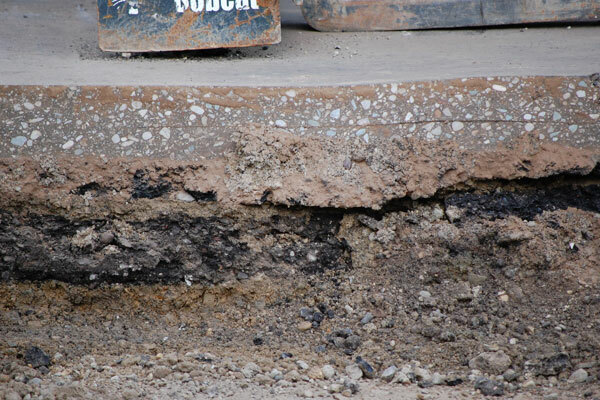 This is the traditional, time tested way of repairing asphalt sub-base failure is the problem. 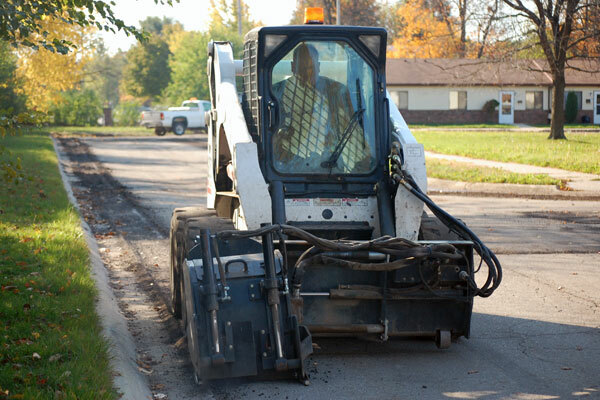 This method requires saw cutting the failed area, removing old blacktop and hauling away debris from the site. 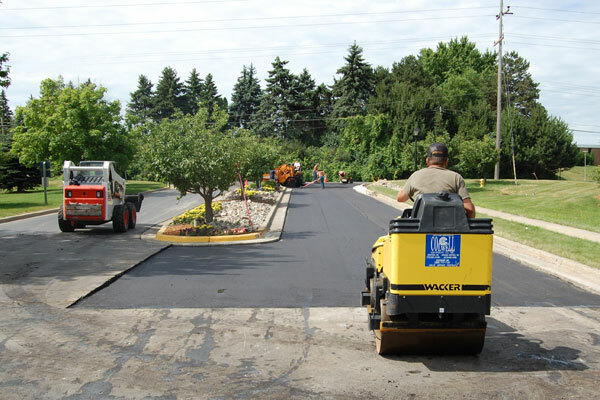 The saw cut area is then replaced with new asphalt. 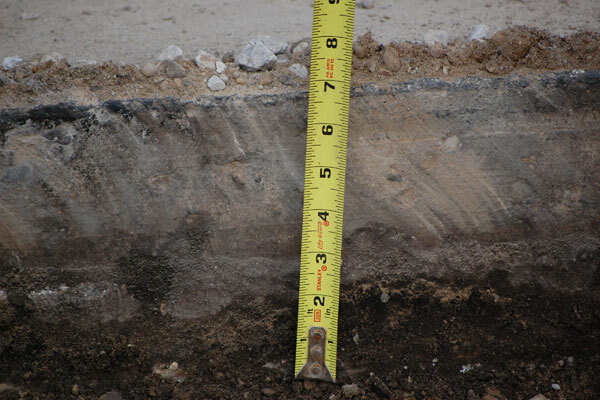 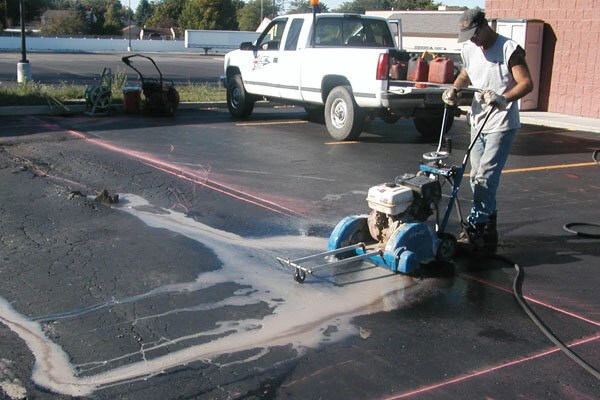 This method is done so that the contractor can check the sub-base beneath the asphalt to determine what made that area of asphalt fail. 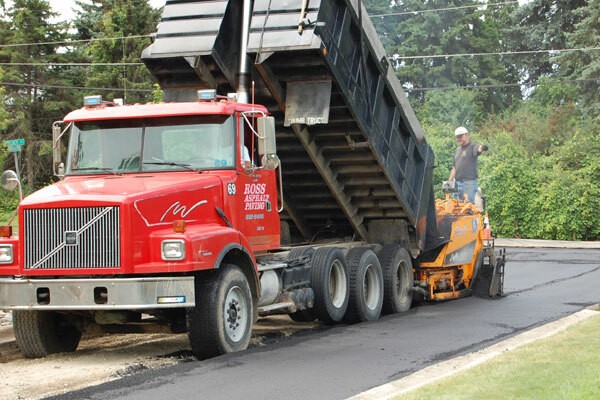 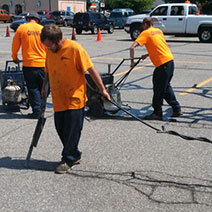 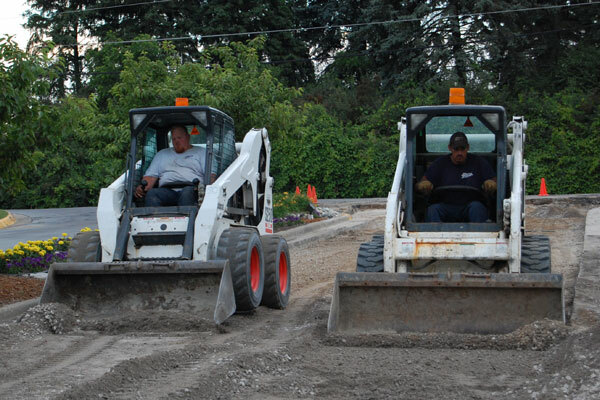 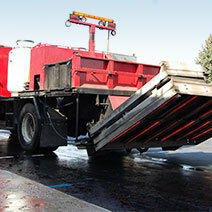 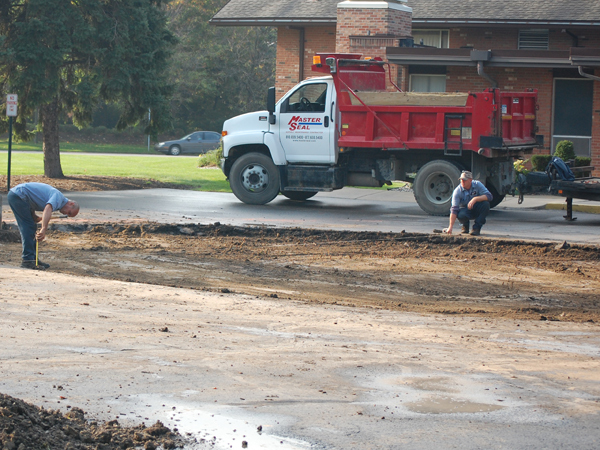 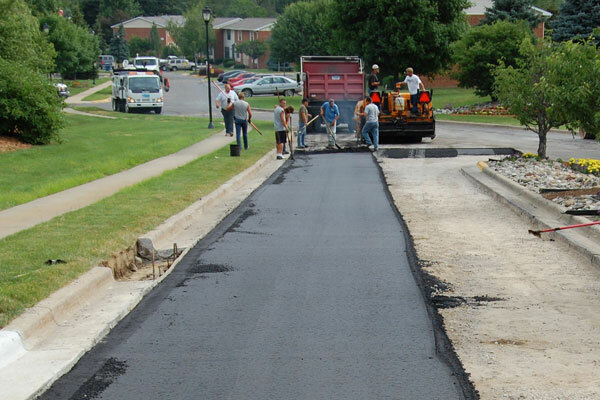 Full depth removal and replace asphalt repair is more time consuming and expensive because it requires additional labor, equipment and materials, however, it is a long lasting solution to your pavement problem. 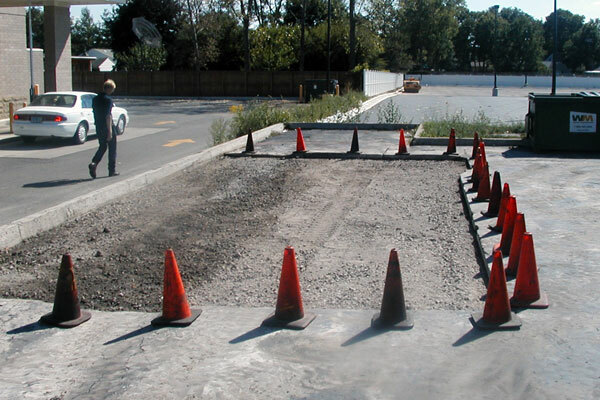 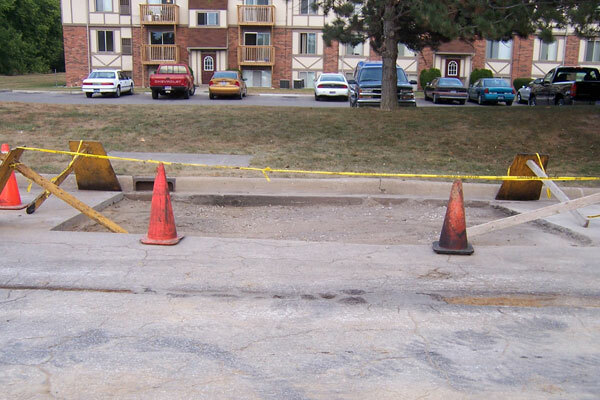 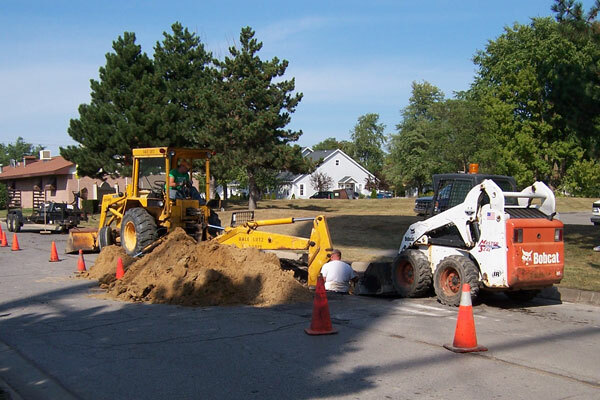 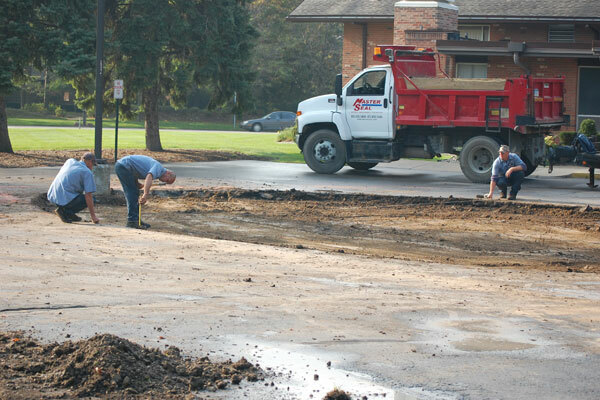 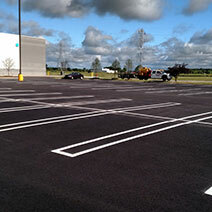 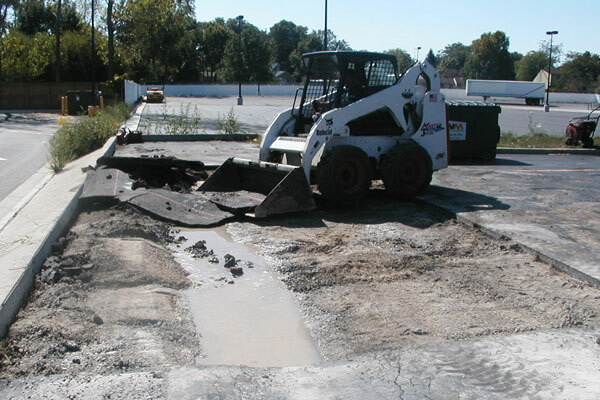 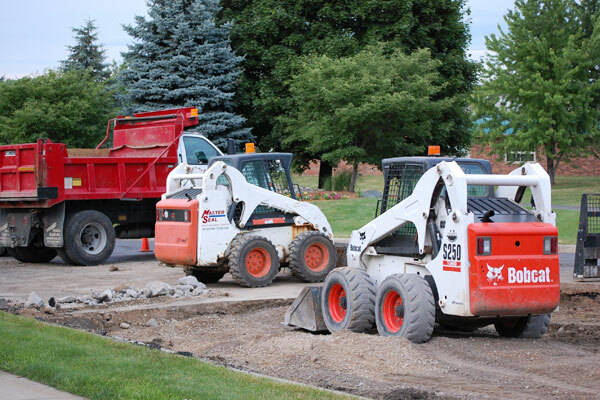 Asphalt Management Inc. is a full-service asphalt contractor, our experience and knowledge of asphalt repair guarantee you the right solution for your parking lot repair. 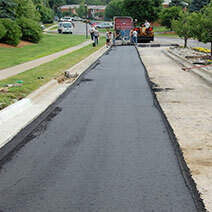 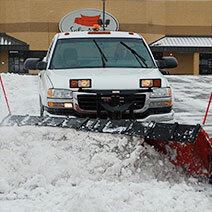 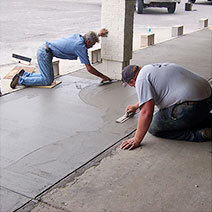 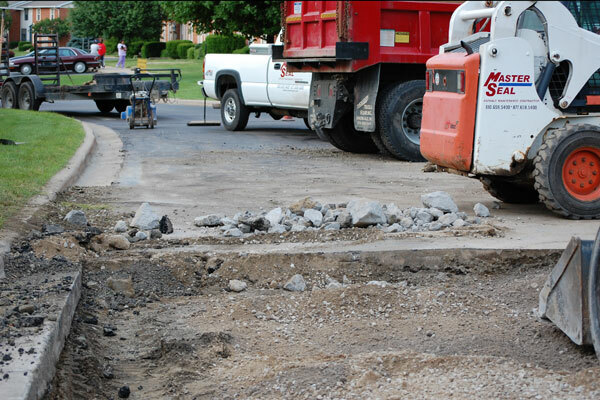 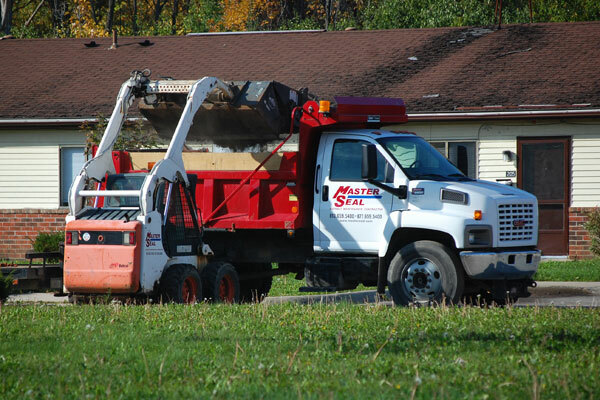 WHY CALL ASPHALT MANAGEMENT INC FOR YOUR REPAIRS? 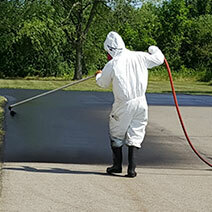 For the convenience of your customers and your business, Asphalt Management’s advanced infrared asphalt repair technology allows us to offer our asphalt repair services 24 hours a day / 7 days a week! 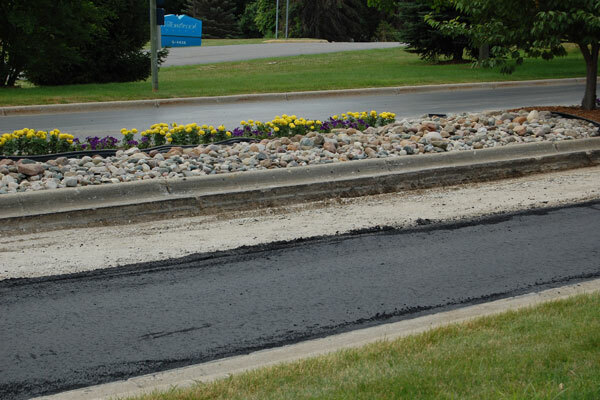 MASTER SEAL uses the new and advanced Modern Infrared Repair System to deliver a long-lasting, superior and cost-effective solution to solve your asphalt problems. 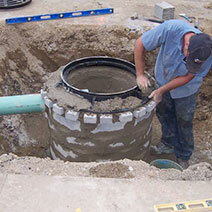 To see some of our completed projects, visit the PHOTO GALLERY.